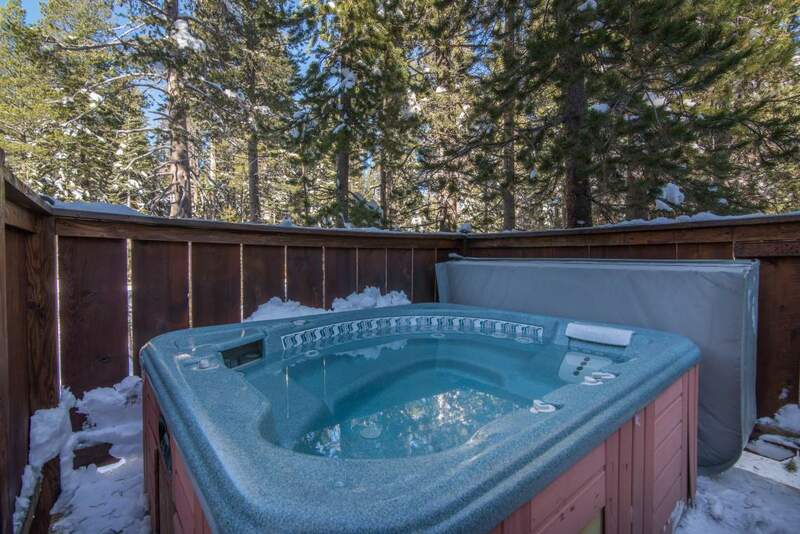 Lefty’s is close to Royal Gorge ski resort, in Serene Lakes. 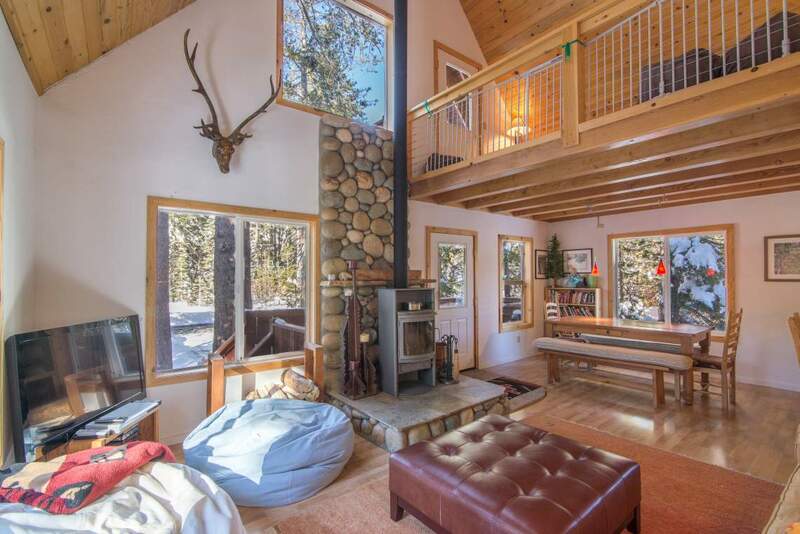 Very comfortable home with lots of light. 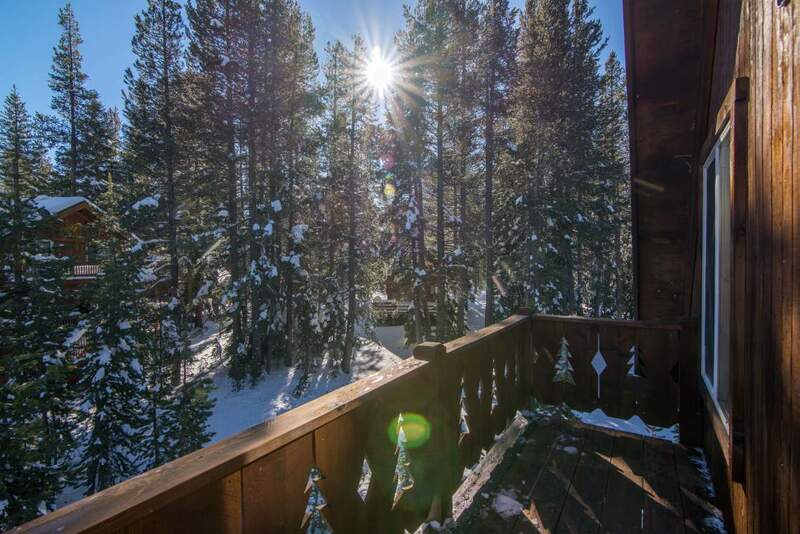 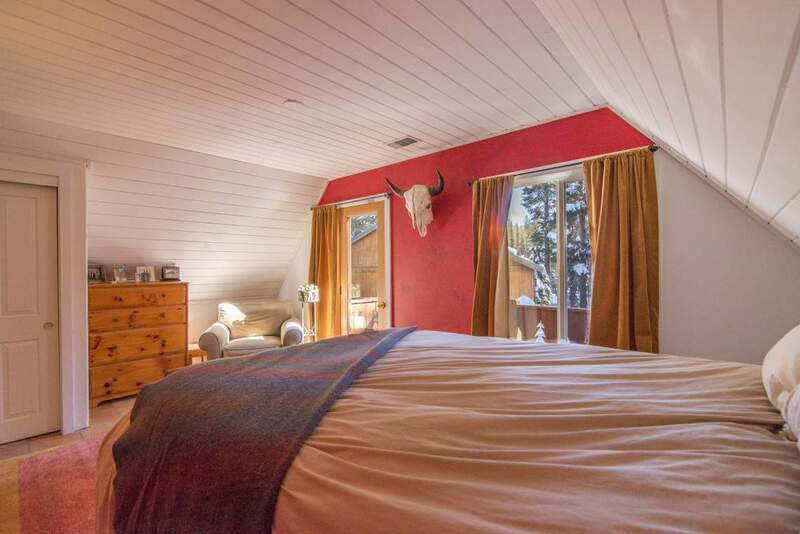 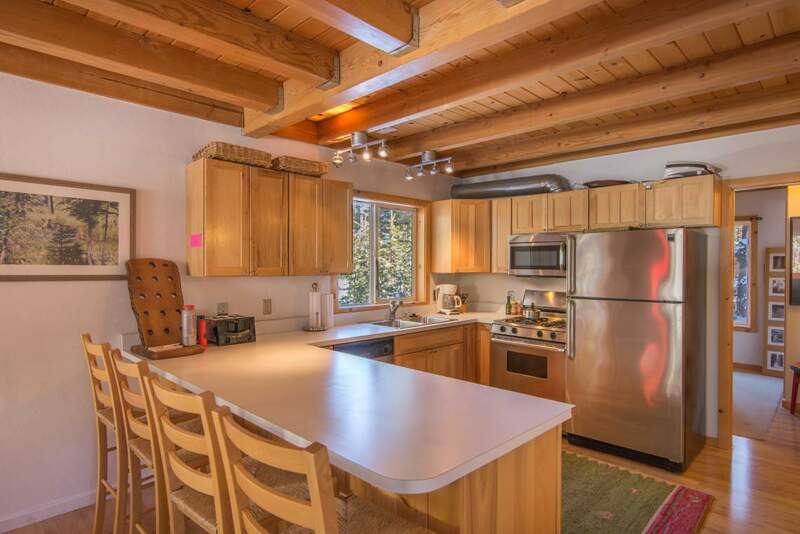 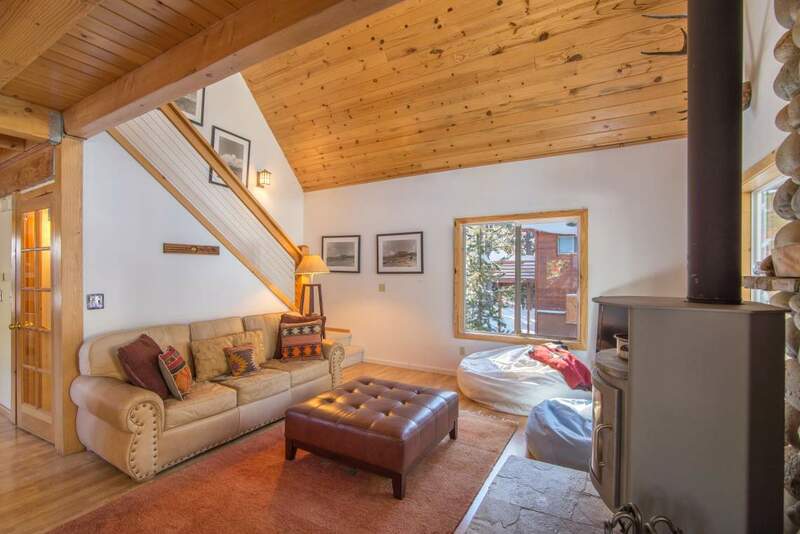 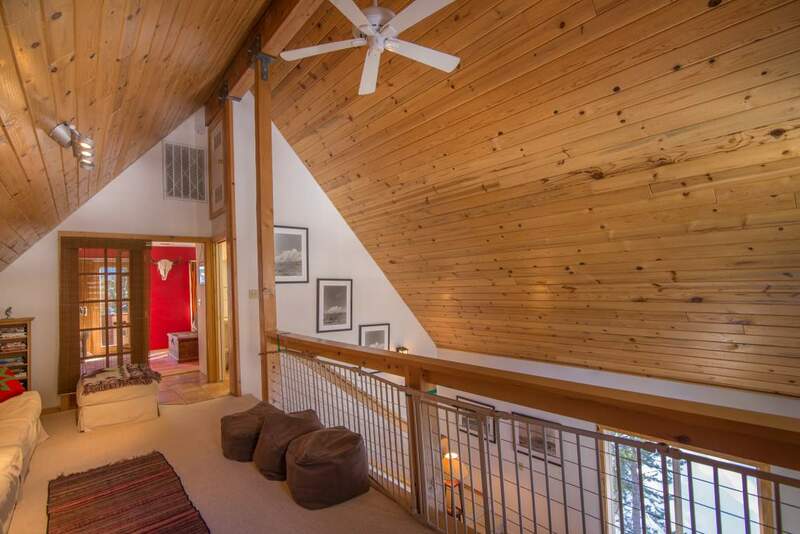 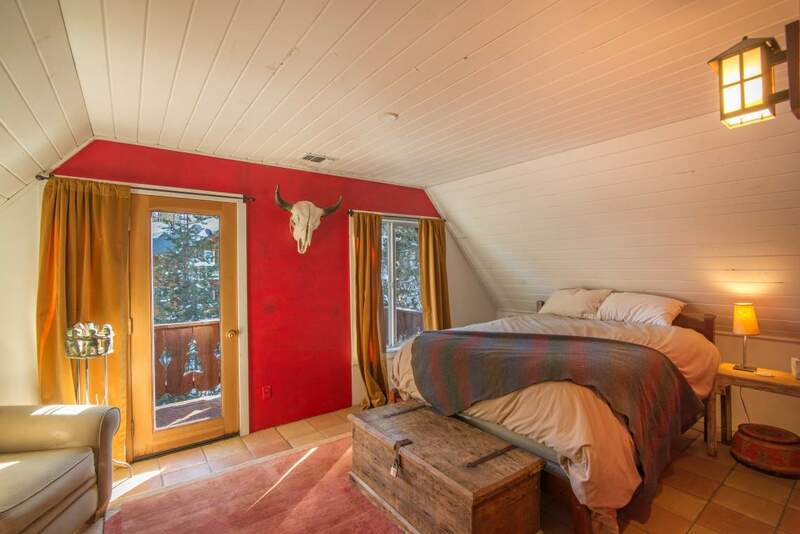 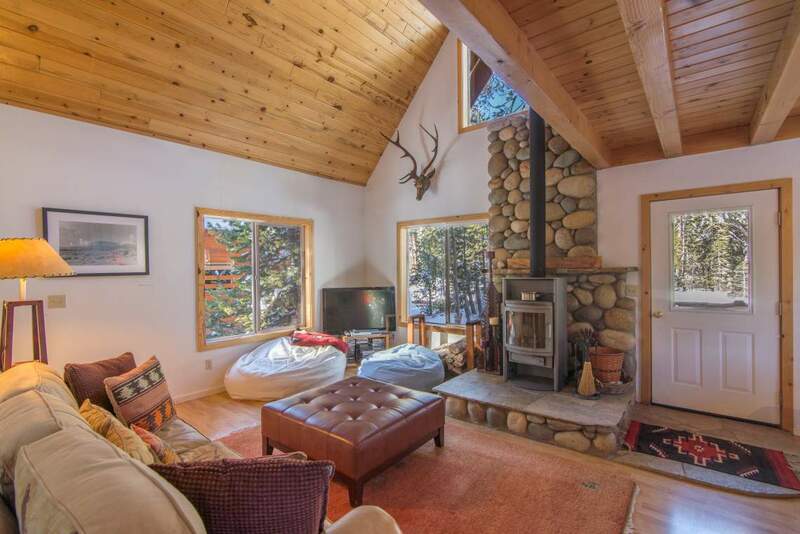 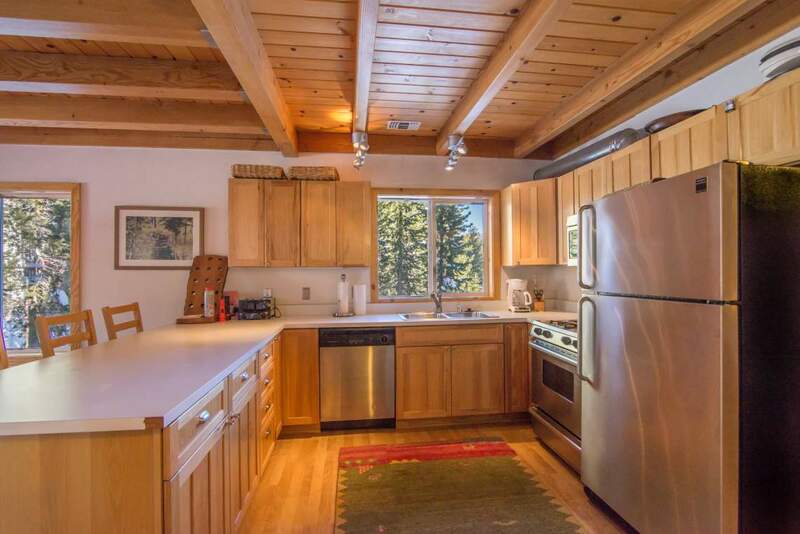 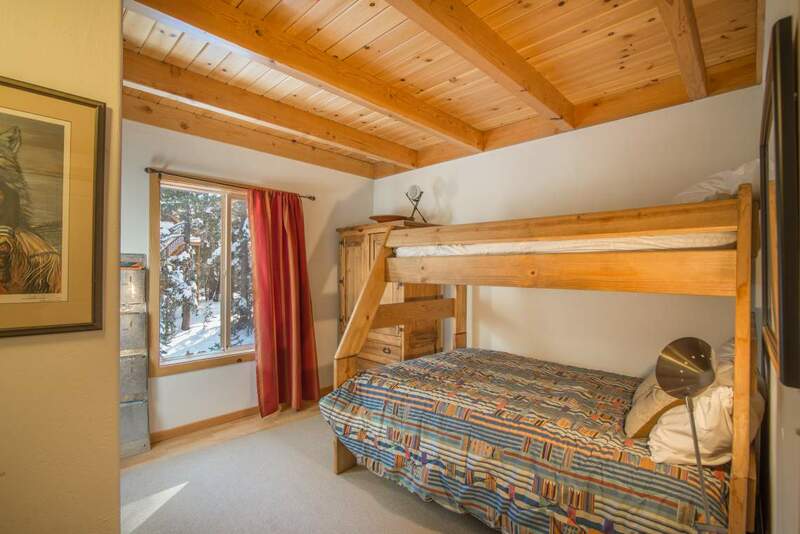 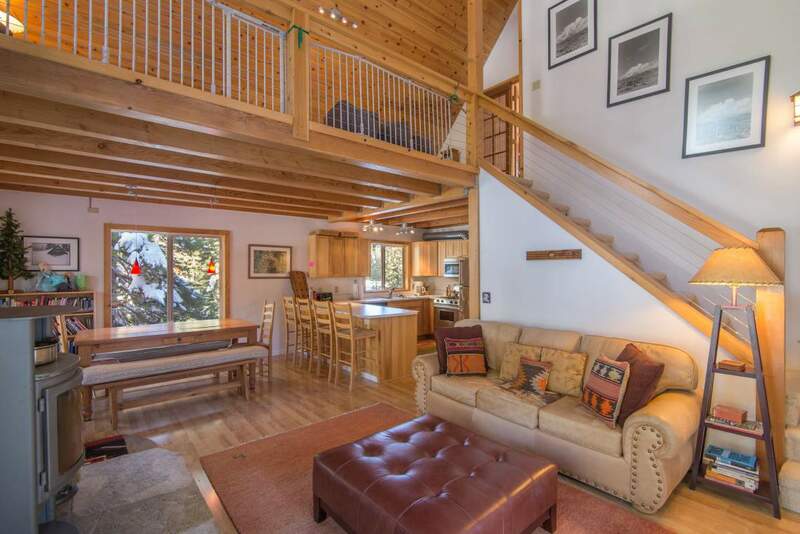 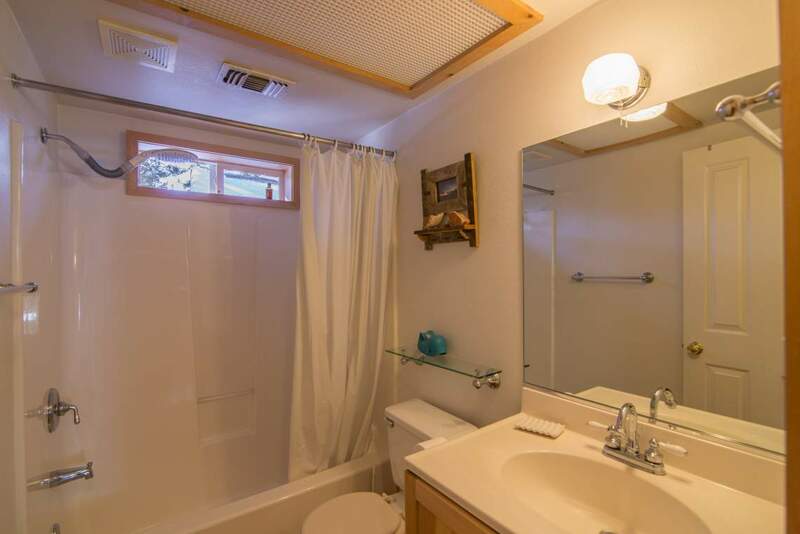 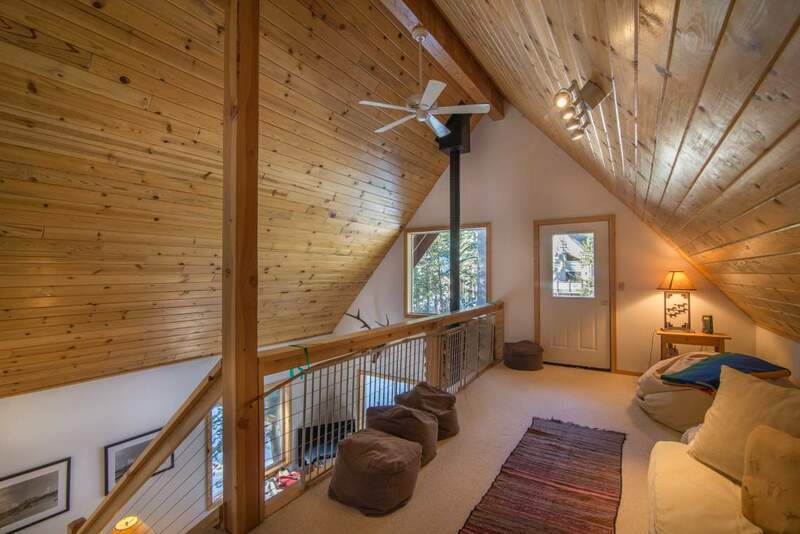 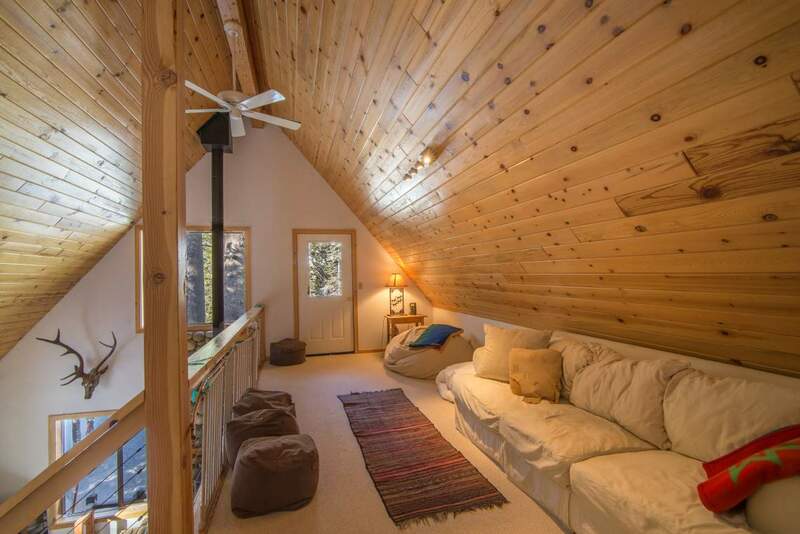 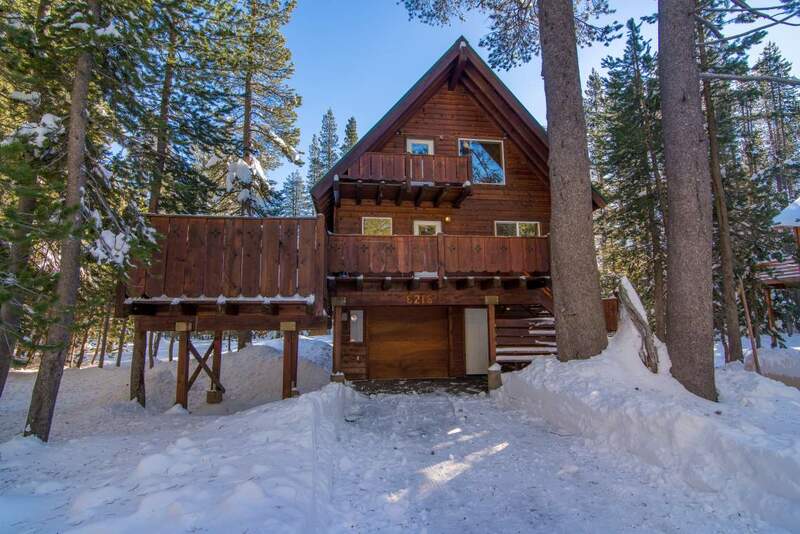 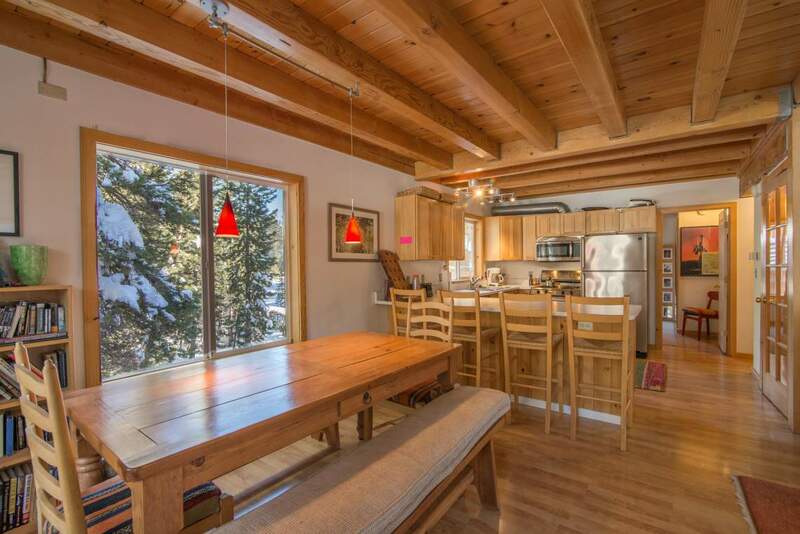 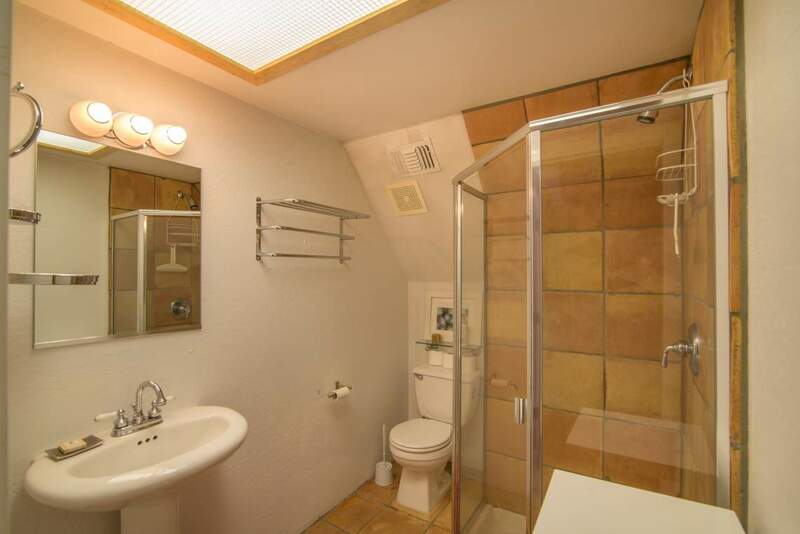 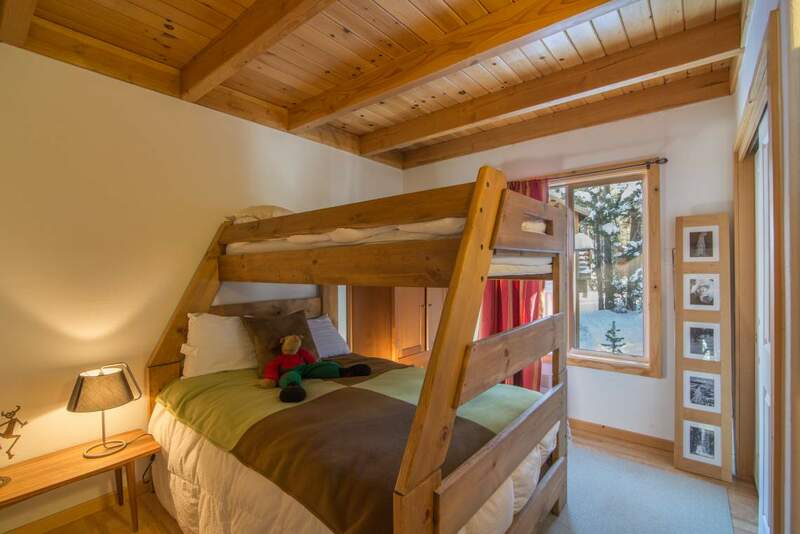 This home has all you need for a very comfortable family ski vacation. 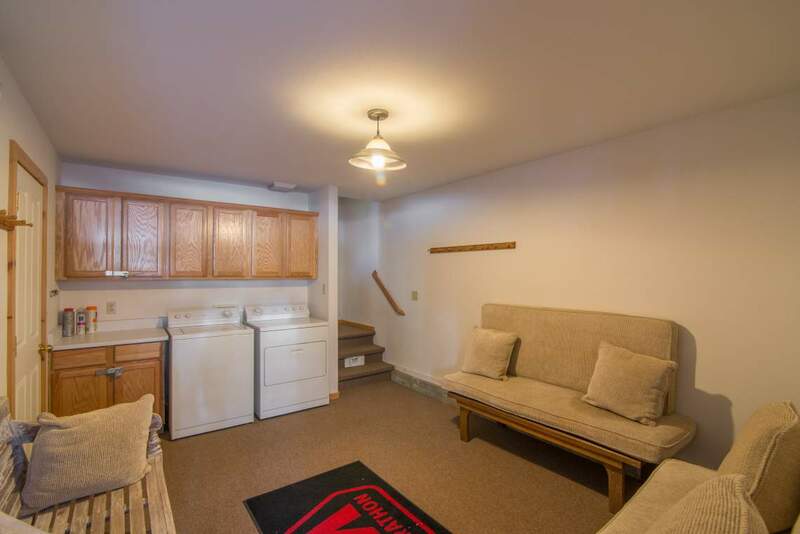 A great place with nice flow on the mail level. 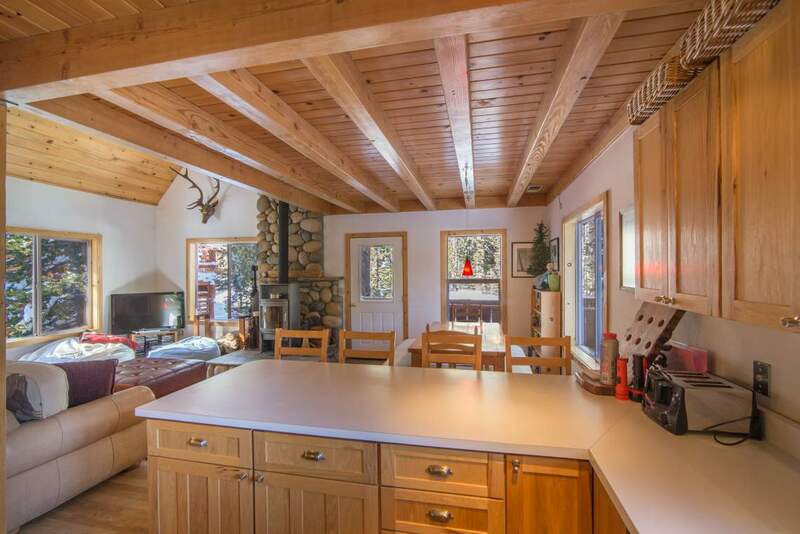 We appreciated the large table for communal meals, the fireplace, hot tub and proximity to Royal Gorge.